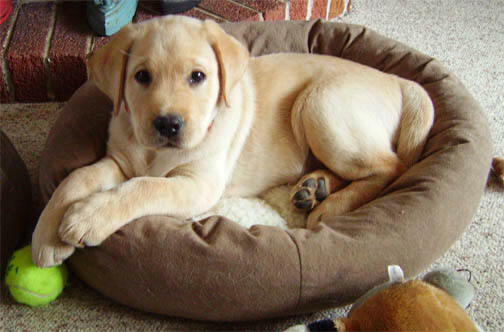 Thank you for visiting Aragorn Labradors. Below you will find links to our present and past litters, as well as samples of our adoption application, guarantee and contract. If you would like more information, contact us at 603-456-3008 or via email.